She wanted to know how financial aid did or did not help them during their experience, and why students leave. This, she says, is the real student debt crisis 93. Researcher, Kinsley, Peter Educational policy expert ,researcher. Unable to afford tuition, books, and living expenses, they worked too many hours at outside jobs, dropped classes, took time off to save money, even went without adequate food or housing. It certainly isn't trying to solve all the problems, but open up dialogue about it. When we're starving students by policy, the policy needs to change. In my senior year in high school, my Dad was diagnosed with kidney failure and was forced to retire. Additional grant money helped alleviate some of the cost, but was rarely enough. Goldrick-Rab maps the landscape of America's college affordability crisis and gives that crisis a human face. Reinventing Financial Aid provides a thorough critique of the existing financial aid system, identifies the challenges of reform, presents a host of innovations, and calls on leaders to think more boldly about policy design. Paying the Price describes the federal financial aid system in the United States: its origins as a mechanism for increasing access to higher education across socioeconomic lines as well as the ways in which it has failed to keep pace with the rising costs of colleges and universities in the United States. If we want to transcend the opportunity costs of low income students and their families we must provide support Now more than ever we need to look at education as a public good. Goldrick-Rab's significant contribution here is building policy around actual students. 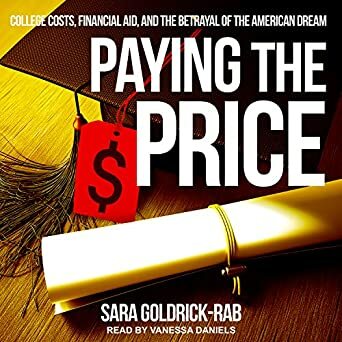 Join the conversation with, Sara Goldrick-Rab, author of Paying the Price: College Costs, Financial Aid, and the Betrayal of the American Dream as she shares research, issues, and strategies that affect affordability and student success. As a first-semester adjunct at community college I was incredibly impressed with the research that went into this book. Drawing on a study of 3,000 young adults who entered public colleges and universities in Wisconsin in 2008 with the support of federal aid and Pell Grants, Goldrick-Rab reveals the devastating effect of these shortfalls. Wisconsin is scraping the bottom of the barrel; not to say these aren't massive problems, but you may lose some power in your argument by using the worst case situation. You are giving a voice to students like myself that felt helpless. 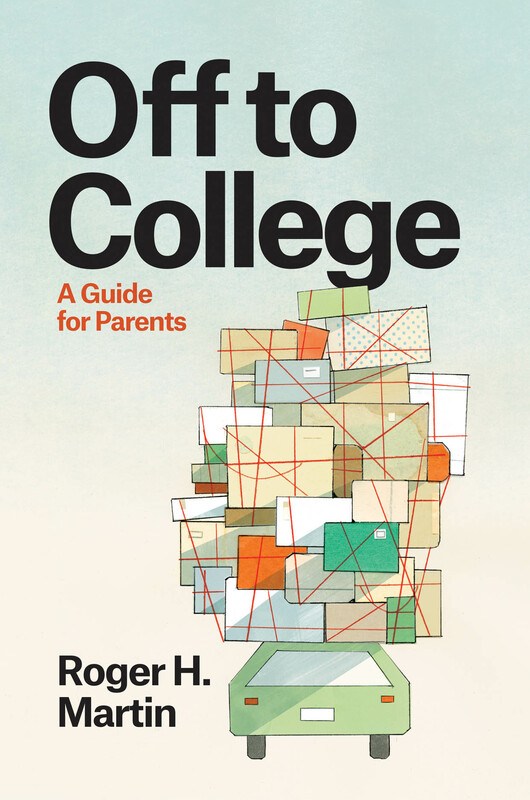 Sara Goldrick-Rab's Paying the Price: College Costs, Financial Aid and the Betrayal of the American Dream offers the first truly comprehensive accounting of the toll extracted from a generation of middle and working class Americans who cannot possibly keep pace with the expense of attending college. Equally important, she offers a practical and progressive action plan for creating a more fair and just system. If you are a young person, and you work hard enough, you can get a college degree and set yourself on the path to a good life, right? Goldrick-Rab's significant contribution here is building policy around actual students. The cause of their problems, time and again, was lack of money. As someone who is saving for a kid to go to college, it feels unattainable like retirement! Food insecurity and housing instability plague our students in working and middle class families as well. The average household income of the students she tracked? She believes America can fix this problem. 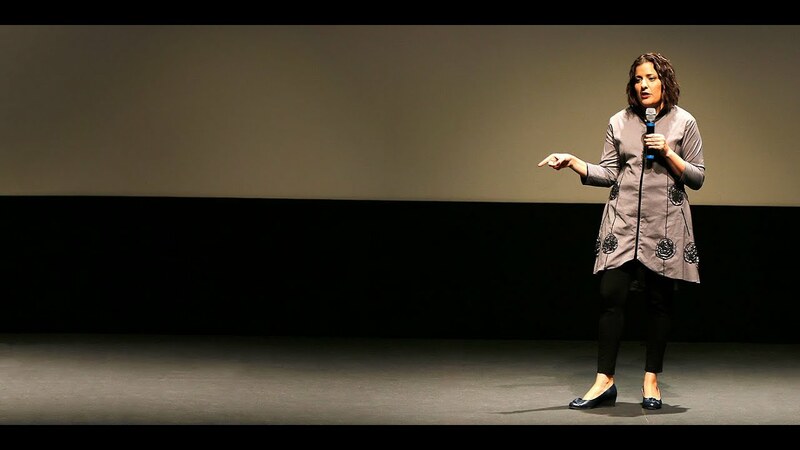 Pulling from case studies of 3,000 students, she shares the personal stories of six very different students to poignantly prove that our present system is failing us. I gasped at the cruelty of the system in Milwaukee, where a young woman who had lived her whole life with her mother in subsidised housing was told that she would be evicted for being a full-time student; part-time, fine, unemployed, okay, but full-time and therefore graduating on time with less debt? The cause of their problems, time and again, was lack of money. When she finally dropped a class to help her performance in other classes, Johnson found out at the end of the semester that her reduced course load made her ineligible for financial aid. In many heartbreaking cases, they simply left school—not with a degree, but with crippling debt. Sara Goldrick-Rab takes an admirable shot in Paying the Price. In addition, Tony has worked over 20 years as a consultant in the areas of executive coaching, leadership development, presentation skills, risk-taking, innovation, social media, conflict resolution, and team cohesiveness. Food insecurity and housing instability plague our students in working and middle class families as well. Unable to afford tuition, books and living expenses, they worked too many hours at outside jobs, dropped classes, took time off to save money, and even went without adequate food or housing. Follow her on Twitter saragoldrickrab. If you are a student, parents of a college student, or a taxpayer; if you work on a college campus, teach students, or are a policy-maker, this book can arm you with evidence to change the way we approach how we fund higher education. Reading this book reminded me of watching a seasoned heavy weight fighter, one who grabs you and holds you through 11 rounds and then suddenly--bam! In the final section of the book, Goldrick-Rab offers a range of possible solutions. 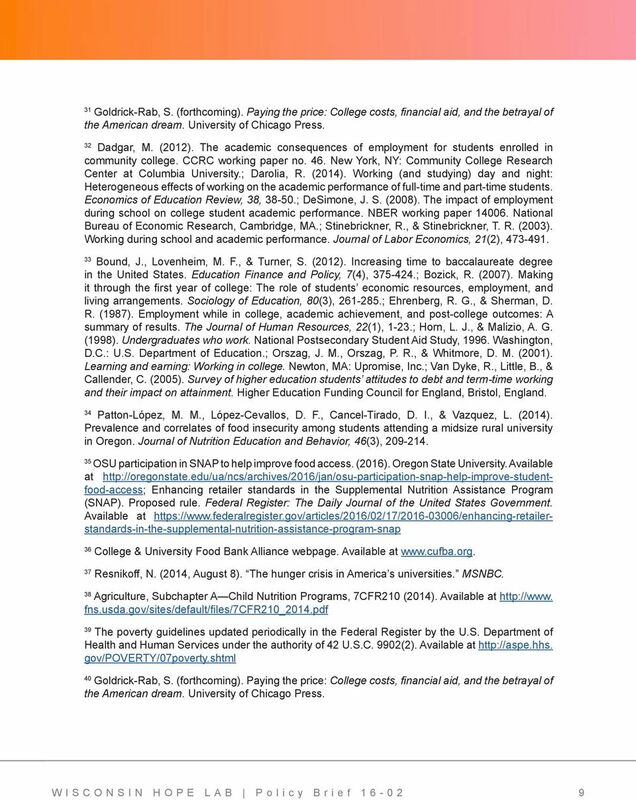 Sara Goodrick-Rab and colleagues six year longitudinal study of low income students making their way through the financial maze of college completion is a must read for anyone concerned about the future of higher education. Petrilli 2014 notes that alternative pathways to the middle class through skilled-trade positions may be a more realistic option and better fit for many students. 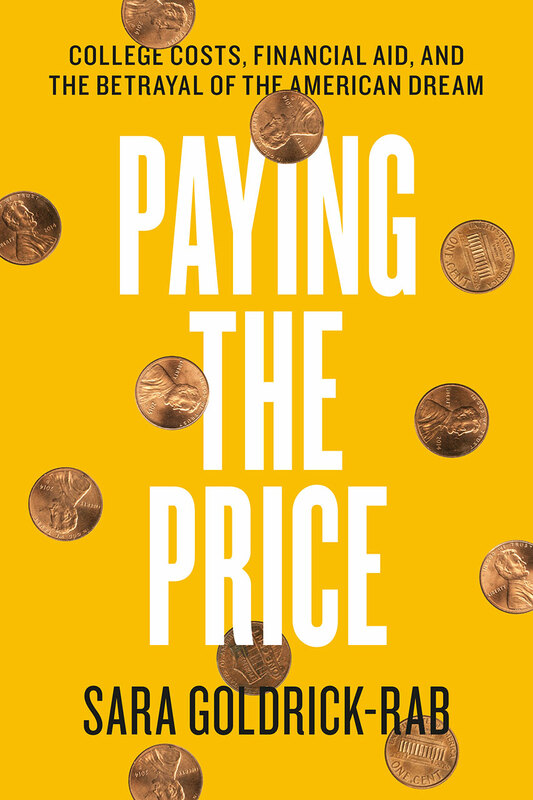 Summary Paying the Price is a well-written and extremely thought-provoking investigation of the federal financial aid system in the United States, past, present, and future. Half the students in the study left college without a degree, while less than twenty percent finished within five years. Goldrick-Rab identifies a lot of crucial issues regarding college students that are often ignored. Through survey data and student interviews, Goldrick-Rab examines the shortcomings of the system and proposes alternative solutions. This put a tremendous burden on my family since my Dad was the main breadwinner. So many students leave college with debt and no degree and most research on these students end. She believes America can fix this problem. The cause of their problems, time and again, was lack of money. Half the students in the study left college without a degree, while less than 20 percent finished within five years. This is a must-read for anyone interested in higher education finance and policy. It's much harder to build policy on the complicated lives that actual students actually live. Goldrick-Rab's students humanize the very real experience of low income college students. Goldrick-Rab does an exceptional job demystifying federal policies that regulate the disbursement of financial aid. I highly recommend this book, as it is full of great research and ideas on how to implement changes so that students are fed and able to focus on school instead of working in multiple jobs to hardly make it to ends meet. In a heartbreaking number of cases, they simply left school--not with a degree, but with crippling debt.